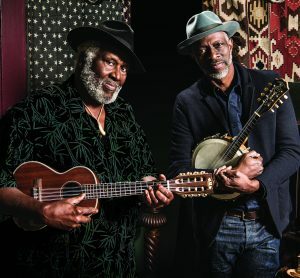 Celebrating their Grammy and Blues Music Award winning collaboration TajMo, blues legends Taj Mahal and Keb’ Mo’ continue to tour the country with a stop in Portland at the Oregon Zoo. 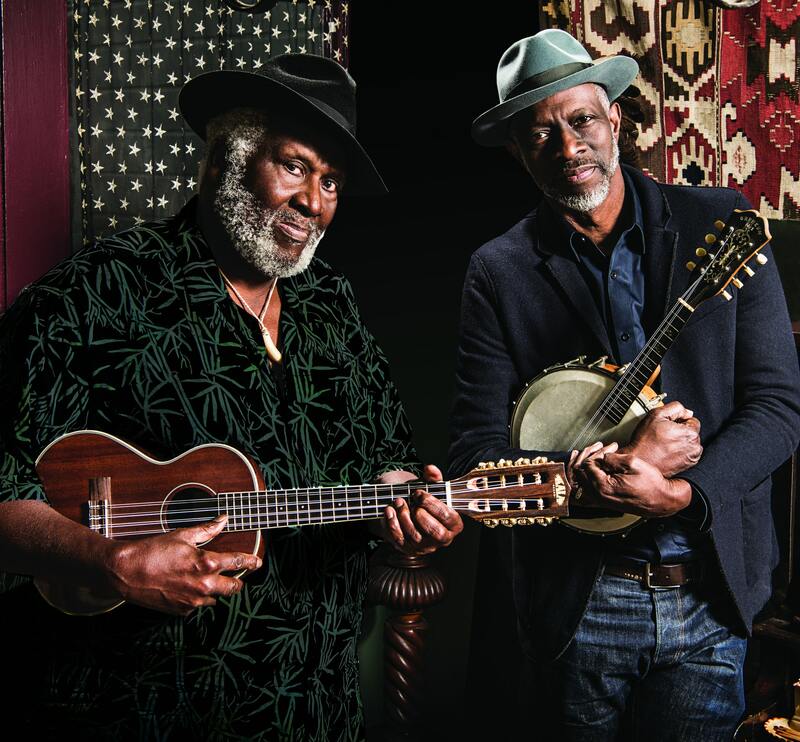 The album garnered wins for contemporary blues at both award ceremonies, as well as the album of the year award at the BMAs, where Keb’ Mo’ was named contemporary artist of the year and Taj Mahal named both acoustic artist and BB King entertainer of the year. These are but only small examples of the accolades both have reaped throughout their careers. This is a performance you should not miss. 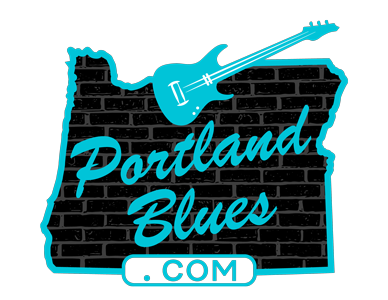 TajMo will be performing at The Oregon Zoo, 4001 SW Canyon Road, on Saturday, July 28 at 7:00 pm. Tickets for this all ages event can be purchased at Ticketfly.com with prices ranging from $39.50 to $149.00. Alicia Michilli will open the show.